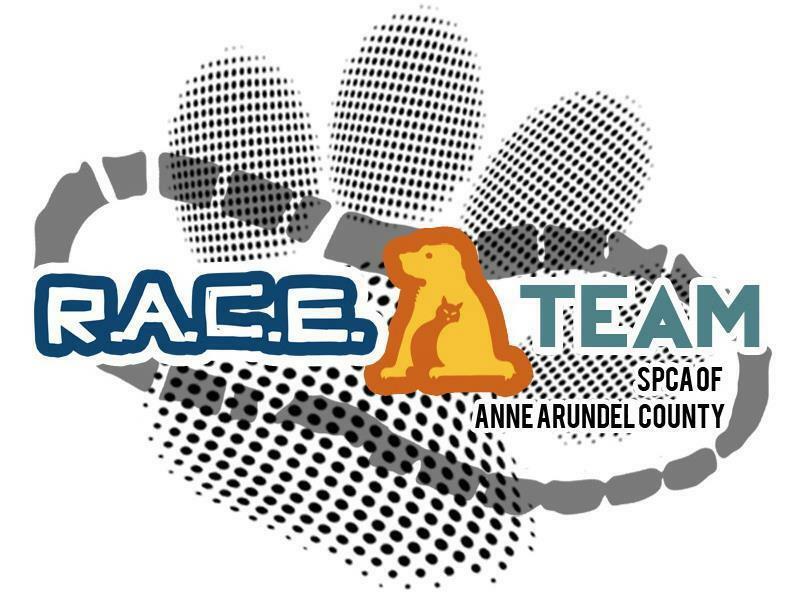 This entry was posted in Miles and Mutts, Running and tagged Adoptable Dogs, Animal Rescue, Animal Shelters, Exercise Programs, Jogging, Running by abbi. Bookmark the permalink. What a great list! Sadly none in my area, but I didn’t expect one. When my kids are old enough to either run with or stay home alone, I plan to look into starting something similar at a shelter in the next town over. Hopefully we’re still blog friends then so I can pick your brain! Wonderful! Thank you, I’ve updated the post to include the organization you volunteer with! Richmond VA is about an hour from me. I will check this out. It won’t be a weekly thing, but at least once in a while! Thanks for sharing this list!! Oh and if you find something in Fredericksburg VA, let me know!! Thank you! I’ve added your program to the list!! 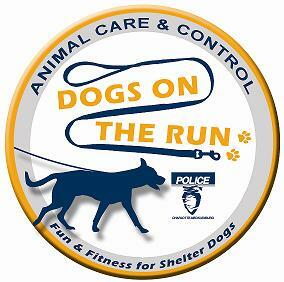 I have been running with shelter/rescue dogs as an individual in my area for about five years. However, I haven’t set up an official running program. I may think about getting something started, and your site will be a great resource. Thank you! I have this one in the list. I e-mailed the program but did not hear back so it is listed in the general list. I will gladly update with a synopsis, logo, etc., but did not want to do so without permission. Thank you! This is an awesome program and I hope Berks County, PA – Reading area – might start something like this, too. I walk the shelter dogs at the Berks County Animal Rescue League but agree they need more than just a “walk.” With a pitbull of my own, I know most shelter dogs have lots and lots of energy. Thanks for such a great program and if you know anything in the Reading area, please let me know! I plan to keep the list updated so if there are any that I hear about, I’ll list them! I’m dying to start a program like this in my area. Any tips on how to get started? If you are not already volunteering with an organization, that is the first step. A trusted, committed relationship is key to making it successful. If you already have a great relationship with an organization, I suggest coming up with a plan of how it could work in your area (where, when, how) and then pitching it to the directors or board. Hope this helps! We have a new dog walking club started in Cape Girardeau, MO. Unless I work Friday night, I and volunteers walk Silverwalk sanctuary dogs along with community dogs/owners as well as a supervising trainer. Am enjoying your site! It’s great that you are able to get the dogs out to walk. 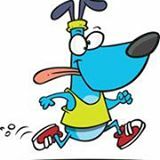 Right now, this list is dedicated to dog running/jogging programs but great work getting yours out! Hi Abbi! 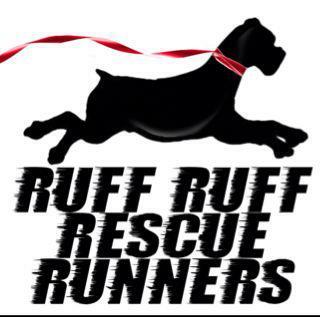 Can you add the Ruff Ruff Rescue Runners in Phoenix, AZ to the list? 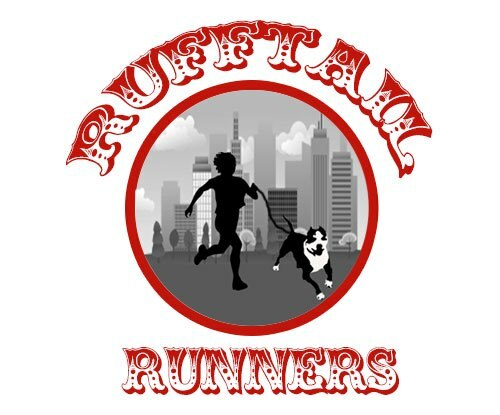 We are just getting started but our FB page is up, https://www.facebook.com/RuffRuffRescueRunners and our website is under construction but will be up soon, http://www.ruffruffrescuerunners.org. Added! Thanks for the info and looking forward to seeing your group grow! I love this so much! I wish there was something in Fort Worth, or maybe I need to use my blog influence to start one of my own. Definitely ask around, perhaps there is something! Love this….If you know of a shelter in the Long Beach, Ca area please let me know. I’ll ask around myself as well. I haven’t heard of anything, but I encourage you to ask around, especially with some smaller rescue groups if none of the larger have something. Sometimes they are small groups of dedicated volunteers! I love this idea! 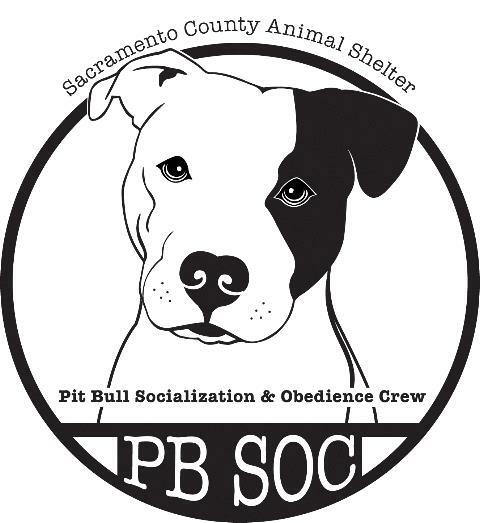 Do you happen to know any shelters in Salem, Oregon that may offer a program like this? Not at this time but I encourage you to reach out to local shelters and rescues and there may be something available. If you find anything, I’ll gladly update the page so others can find the programs! Wonderful! Adding to the list now and thank you for sharing! I’m surprised , no NYC location??? I have not heard of any in NYC but that certainly doesn’t mean that aren’t any similar programs. I would encourage you to check into volunteer opportunities with local organizations and rescues and see if you are able to find any groups…and if you do, please report back so we can keep expanding this list! !